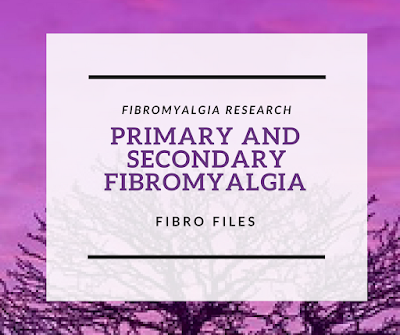 Well this is news to me as I didn't even know there was Primary and Secondary Fibromyalgia! Apparently people classified as having primary fibromyalgia (PFM) have a defined set of pain, fatigue, cognitive, and psychological symptoms but do not have an inflammatory disorder. 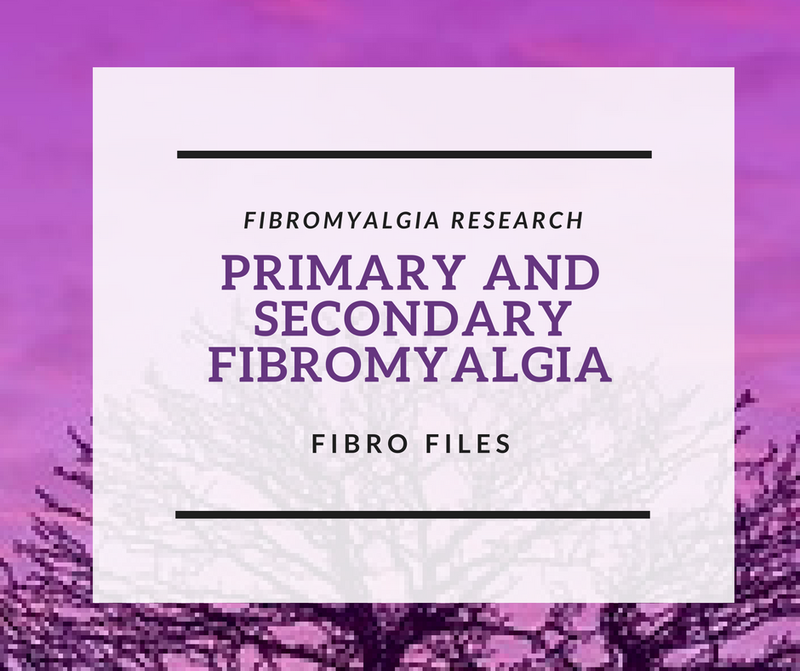 People classified as having secondary fibromyalgia (SFM) do have another inflammatory disease such as sjogren's syndrome or rheumatoid arthritis. Researchers led by Frederick Wolfe, MD, of the National Data Bank for Rheumatic Diseases and the University of Kansas in Wichita, studied patients with primary and secondary diagnoses to see if they “had the same level of outcomes, symptoms, and characteristics” at different points across the polysymptomatic distress (PSD) scale. PSD is a measure to assess the severity in fibromyalgia. 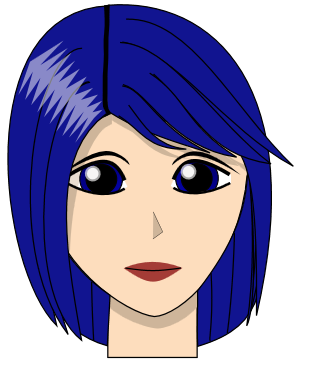 I also have never heard of this even though I have Fibromyalgia. As far as I am aware no doctor has ever used this scale on me, and I have seen many specialists. The researchers state that the "PSD can identify criteria-positive FM with > 90% accuracy." The PSD is calculated by combining two measurements used in fibromyalgia: the widespread pain index (WPI), which counts the number of painful regions in the body, and the somatic symptom scale (SSS), which measures fatigue, sleep, emotional and cognitive problems, and the extent of symptom reporting. In their research they studied 1525 patients with a clinical diagnosis of FM and 12,037 patients with rheumatoid arthritis (RA). Their Conclusion was that PFM and SFM are equivalent regarding the symptom burden. This research Primary and Secondary Fibromyalgia Are The Same: The Universality of Polysymptomatic Distress was published online in the Journal of Rheumatology in July 2018. MY TAKE ON THIS: As I had never heard of these terms PFM and SFM I am wondering if they are terms used a lot in the US and not in Australia where I live. As I have 3 autoimmune diseases as well as Fibromyalgia I was interested to find out that I had SFM but then this report really says they should be treated as the same condition! 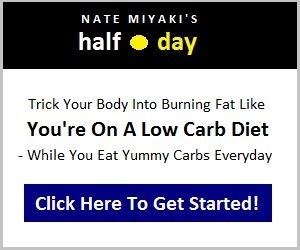 Wow, you learn something new every day! 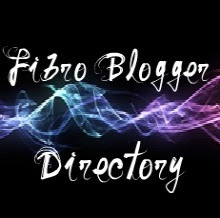 Thanks so much for sharing this - I've never even heard of Primary and Secondary Fibromyalgia. I'm definitely going to check out the Journal article. Thanks again! This is a new one for me too, I would be classed as Primary Fibromyalgia on this scale but no Drs have ever talked about Primary and Secondary with me either. To be honest I think they are just grateful that I am ticking over with the prescribed medications and looking after myself otherwise! Either way, it hurts...ya know? I am just not sure how this is going to help. I have never heard about primary, secondary, or any of the terms mentioned in this Article. ??? 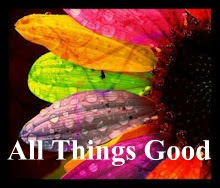 I'm in the US and have been diagnosed with Fibro for more than 15 years. I have never heard of this either.